What might children's own music sound like? 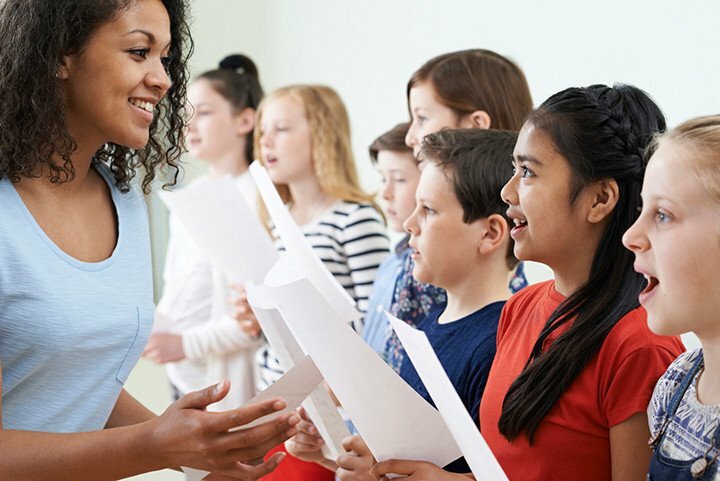 Links within the site to teaching ideas connected with the musical ideas underpinning the National Curriculum for Music; free resources are provided by a consortium of university ITE providers. Enter your name and details to access free downloads of materials for promoting composing in the classroom. Subscription resource that provides ‘sounds’ in packs lasting one minute that can be used in a multitude of ways, including as a stimulus for making up music. The varied clips are aimed at 'arousing pupils’ curiosity and capturing their imaginations'. These packs encourage specific and targeted listening linked to composing games that explore the elements of music, with follow-up and extension ideas for teachers. 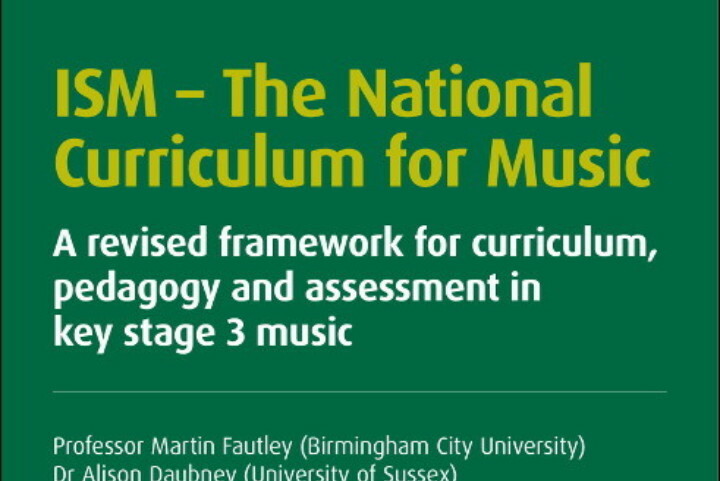 If you would like to read more on this subject, Dr Alison Daubney's Teaching Primary Music is a great place to start. This new book gives beginning primary school teachers clear guidance on how to successfully teach music without recourse to specialised training. Download the leaflets below for more information and a 25% discount (offer ends 31 December 2017). If you enjoyed this resource from the ISM Trust, the Incorporated Society of Musicians’ (ISM) sister charity, please consider making a donation towards our work. You kind donation will help us continue to create pioneering resources to support music and all those who work in the sector. 4–5 Inverness Mews, London W2 3JQ. United Kingdom. © Copyright Incorporated Society of Musicians Trust 2019. All Rights Reserved.